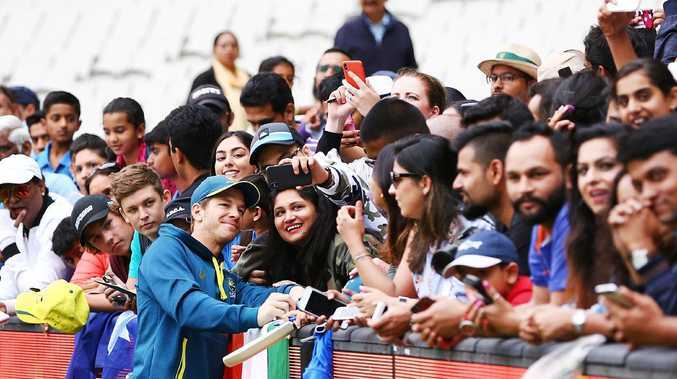 Tim Paine gets among the Indian fans after Australia’s third Test defeat. TIM Paine admits Australia's convoluted domestic calendar is a cause of concern as the national side grapples with fixing its batting woes. Australia's fragile top six was exposed during their defeat to India in the third Test at the MCG, where tailender Pat Cummins - who made a classy 63 in the second innings - was the hosts' top scorer and only player to reach 50. 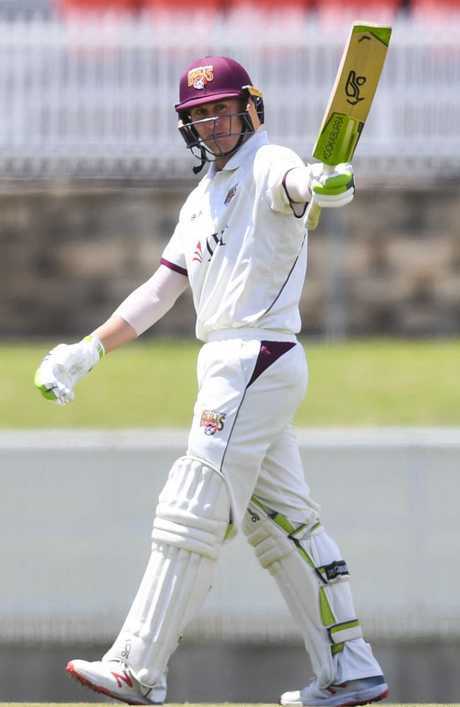 Marnus Labuschagne has been added to a 14-man squad for the SCG series-finale, while Aaron Finch and Mitch Marsh could both face the axe. But the Sheffield Shield's mid-season hiatus - which remains in place until after the two-Test series against Sri Lanka starting January 24 - has added to selectors' headaches, making it impossible for anyone outside the Test XI to truly demand selection. Test squad member Peter Handscomb scored a polished 70 in the Big Bash after being dropped in Melbourne but may find selectors unwilling to gamble on T20 runs. Labuschagne has meanwhile been overlooked for BBL selection by Brisbane Heat. Paine did not expect a quick fix to the schedule but said the issue had been raised with the Australian Cricketers' Association (ACA). "It's out of our control," he said. Marnus Labuschagne looks set for a Test recall. "As players, our job is to play cricket and turn up where we are supposed to turn up. We don't do the programming and can't help it at this stage. 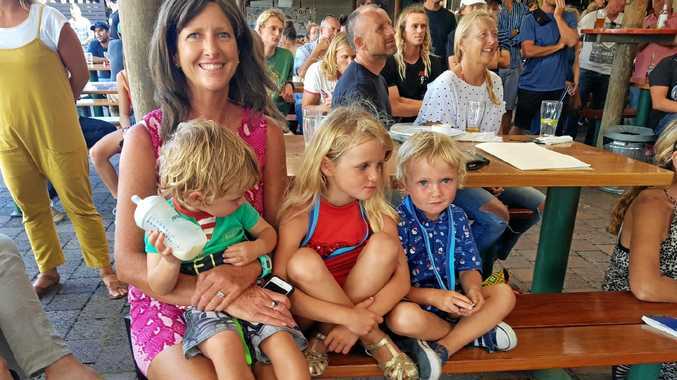 "We're having conversations with the ACA on how we can do it better down the track, and Cricket Australia and the ACA will work through that. "At the moment you can't use change of format as an excuse. We're not playing well enough under pressure when it matters - that's a fact whether it's Twenty20, one-day cricket or Test cricket. "It's happening through all three formats at the moment." Ricky Ponting last week highlighted how the commercial powerhouse BBL was making life hard for Test aspirants, noting that batsman who had built form early in the Shield season could then find their momentum interrupted. But Paine wasn't dwelling on the vexed issue, noting that Steve Smith and David Warner's suspensions had also provided opportunities. "It's the way it is. It's modern-day cricket, you've got to be able to switch between formats and do it really quickly," he said. "We've got some players who aren't available and because of that guys are getting opportunities before they would have."